The global series consists of four races located in the Middle East, Europe, South America and Asia, each race having a length ranging from 700km to 1.800km. 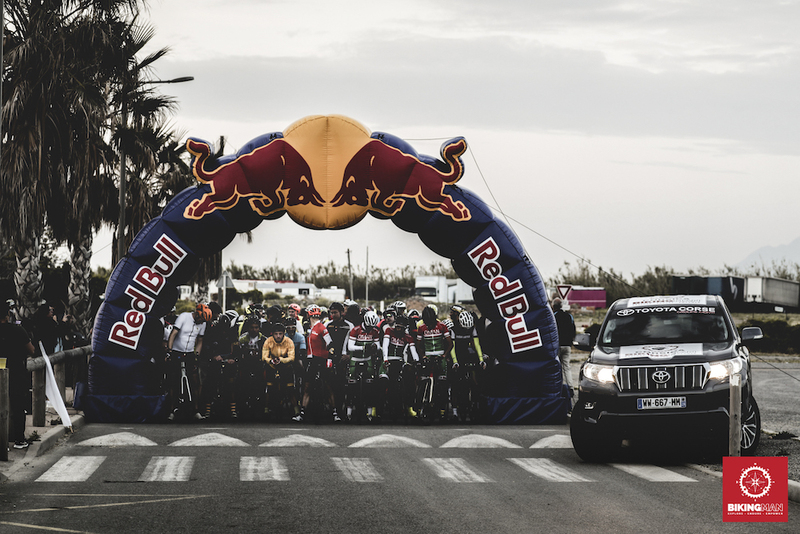 The race series is the first of its kind bringing athletes to the desert of Oman, the forest and mountains of Corsica, through the Andes in Peru and finally into tropical climate of Taiwan. This is the ultimate endurance adventure for athletes that are ready to test themselves in all kinds of terrain and weather conditions. The athletes need to handle fueling, accommodation and repair on their own. Outside support and riding in a pack are forbidden. Athletes must race as solo or pair riders. The race series is not only aimed at cyclists, but endurance athletes in general such as ultra-runners, triathletes, mountain bikers and adventure racers. 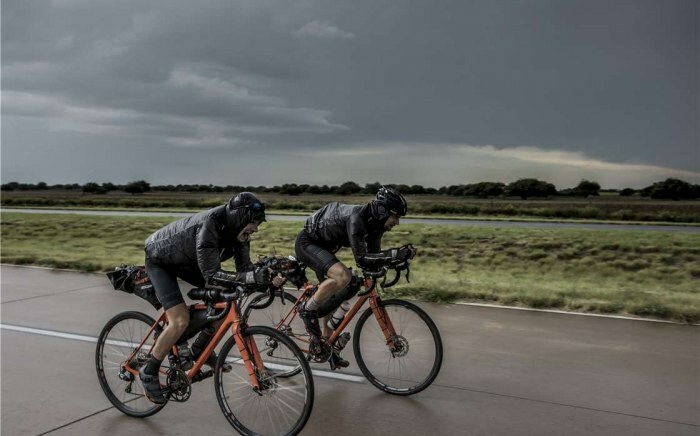 The idea of the race series was born when Axel Carion, founder of BikingMan and Andreas Fabricius crossed South America (10.650km) on their bikes in just under 50 days earlier in 2017, establishing a Guinness World Record (Cartagena, Colombia to Ushuaia, Argentina). 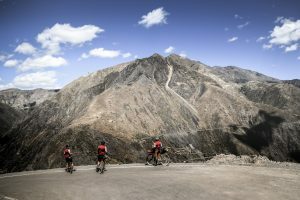 During the ride they experienced temperatures ranging from -5C to +42C, snowstorms, sandstorms, hail, headwind, desert heat, heavy rain and high altitude riding. All these conditions led to the idea of creating a race series where athletes will have to endure all kinds of climate and terrain, self-supported. 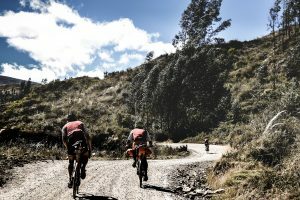 « We wanted to bring athletes that are racing the entire series into all kinds of climates and terrain, testing their ability to handle anything from desert heat in Oman to freezing night temperatures in Corsica, heat & humidity in Taiwan and the massive challenge of riding at high altitude in the Andes » said Andreas Fabricius. Athletes competing in the race series will be ranked on a global leaderboard where their top 3 results over the year counts towards and end of the year ranking. 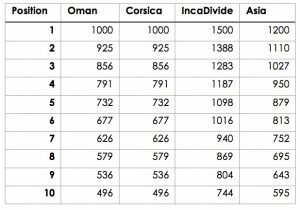 The points system of each race reflects the difficulty of the race as well as the “far-out-factor”. • Bikingman Oman, Feb 25th. 1.000km starting and finishing in Muscat, Oman. • Bikingman Corsica, April 29th. 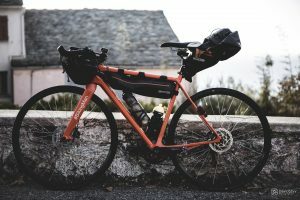 700km starting and finishing in Bastia, France. • IncaDivide, July 1st. 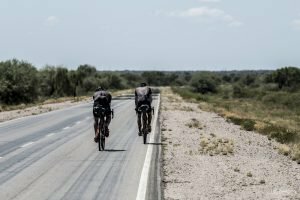 1.800km starting and finishing in Trujillo, Peru. • Bikingman Taiwan, October 22nd. 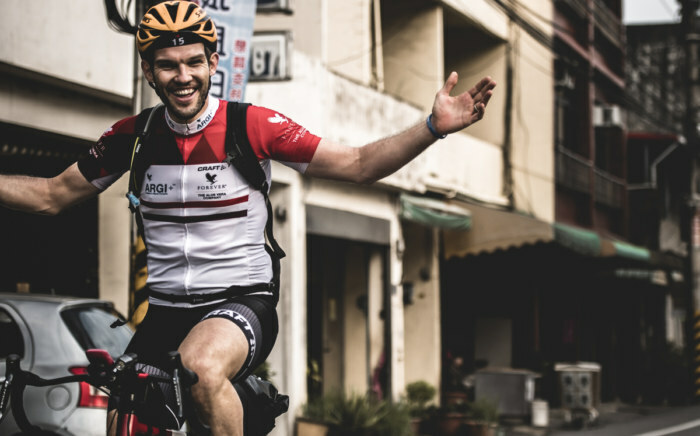 1.150km, starting and finishing in Taipei, Taiwan. After the end of the final race of the season winners of the 2018 BikingMan Series will be announced for categories solo male, solo female and team of two. The prize pool, for the Male and Female winners will be a special edition of the new 2018 OPEN U.P gravel bike frame kit, a full set of bikepacking gears from Ortlieb and an ISM saddle for the Team winners. In addition, the top 5 athletes in each category will receive free entrance to the 2019 BikingMan race series (4 free slots for 1st place, 3 free slots for 2nd place, 2 free slots 3rd place and one free slot for 4th and 5th place. Athletes, media, interested in more information may contact Axel Carion on Linkedin or Instagram. More HD quality photos are available upon request. The 2018 series leaderboard can be downloaded here. 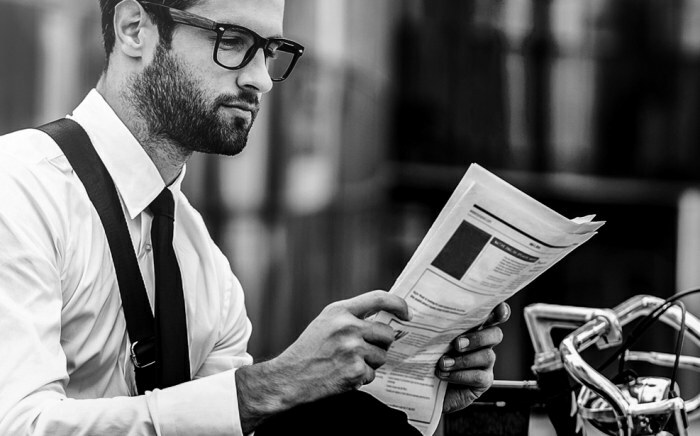 BikingMan Ultra cycling rules and values.